Electricity is a major part of our day-to-day lives and is something most of us take for granted. Think about an average day at home: you’ve turned the lights on, the air-conditioning may be running, you’ve got dishes cleaning in the dishwasher, dinner cooking in the oven, clothes in the wash, and are enjoying some entertainment on your TV. All of these different elements rely on a constant and reliable supply of electricity. It’s easy to see just how much energy we consume on a daily basis without thinking twice about it. When you look at that use per person across Australia alone, let alone the rest of the world, and consider how the majority of us are currently reliant on fossil fuel energy sources, the size of the problem quickly becomes apparent. If there’s one envelope many of us would prefer not to receive in the mail, it’s our quarterly electricity bills. Electricity can be a costly outlay for many average Australian families, particularly over the warmer summer months with the additional cost of running air-conditioning to keep homes cool and comfortable. As energy prices have continued to rise over recent years, ‘bill shock’ has become a common experience in homes throughout the country. Along with rising electricity consumption costs, there’s the additional concern of the environmental impact of our daily energy usage throughout Australia. It’s becoming increasingly common for homes to consider how their energy expenditure can be modified in order to minimise the negative impact fossil fuel usage has on the environment. So how do you set your home up for both lower energy bills and an improved ‘green’ approach to energy consumption? With global warming and climate change concerns and challenges on the agenda for countries across the world, it’s never been more important to consider how you can benefit your family’s bank account whilst also minimising your fossil fuel footprint and contributing to a healthier environmental future. There’s a great solution to both of these problems: solar energy. 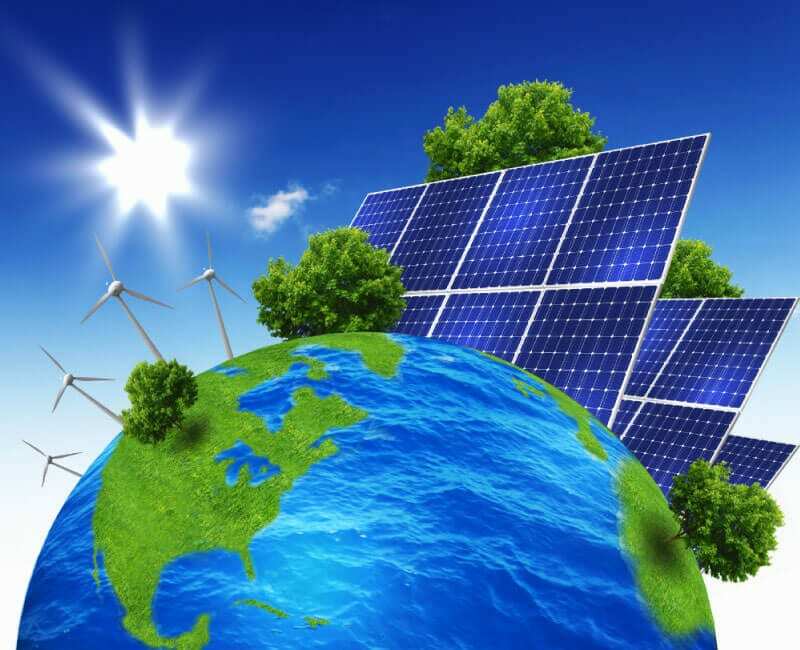 Solar energy is a clean energy source that uses the sun to generate energy via solar panels. Solar panels can be installed in both residential and commercial buildings, allowing the occupants to utilise the power created by the solar panels and, in doing so, save significantly on their energy bills whilst reducing their fossil fuel usage. What’s so Wrong with Fossil Fuels? Fossil fuels may sound like one of those catch phrases termed by a marketing department, but knowing what fossil fuels are and why we use them is an important part of understanding the many benefits and advantages offered by solar energy instead. Fossil fuels are fuel sources including coal, natural gas, oil, petroleum and liquefied petroleum gas that are burnt to create energy. As these fossil fuels are burnt, they produce greenhouse gases, which are damaging to the environment. Across the planet, almost 89 million barrels of oil and liquid fuel are used every day – you can begin to imagine the irreversible impact this is having on the globe and on our planet’s future. Although humanity has already caused irreparable damage, there is still great potential for us to mitigate the damage caused already and stop any further negative impact through our consumer choices in the area of energy sources. Renewable energy sources are not carbon-based and come from sources that are naturally replenished through nature’s cycles, including the sun, wind and water. Renewable energy sources offer a forward-thinking energy solution, giving us the energy we need to keep our daily lives running in a manner that doesn’t impact upon the planet through dangerous greenhouse gas emissions. Solar Energy – energy that’s generated from the heat of the sun or through direct sunlight. This energy type can be converted into electricity or can be used to heat air and water. Solar energy is created through solar panels which receive sunlight. As solar panels are easy to install on all kinds of roof types, they’re a very consumer-friendly renewable energy source and are becoming more and more prevalent throughout Australia as people look to move towards a greener future. Bioenergy – derived from biomass, bioenergy Is used to generate heat and electricity. Biomass can be any organic matter from either plant or animal sources, and is a great way to recycle waste within industries such as agriculture and forestry, killing two birds with one stone. Geothermal – Heat that’s been stored in the earth, generated via the decay of elements over time such as uranium, is classified as geothermal energy and is a powerful renewable energy source.Hydropower – hydropower is generated through the force of moving water. Ocean Energy – there are two kinds of ocean energy. The first is mechanical energy, which is generated via the tide and waves, and the second is thermal energy, generated from the sun’s heat on the water. It’s easy to see why ocean energy is such a powerful source of renewable energy – it never stops moving! Wind Energy – wind currents are converted via wind turbines to create wind energy. Although there is a wide range of natural and renewable energy sources, solar energy is the most accessible and available to the widest amount of the population, which is why it has such a competitive edge across Australia. Renewable energy is a growing industry, with a major focus on how we can find the most effective way to provide a reliable ongoing power supply, in order to, once and for all, cut our ties with fossil fuels. The Australian government continues to invest in research and infrastructure creation to move the nation away from fossil fuel reliance and towards a sustainable and ‘green’ energy future. Although it may feel like solar energy is a relatively new energy option, solar energy finds its origins in 1876, when William Grylls Adam and his student, Richard Day, first discovered that when selenium was exposed to light, it resulted in the production of electricity. This was the first proof we had that light could be converted into energy, but at the time, the energy itself was not efficient or in a form that could be consumed. A silicon solar cell was first created in 1953 and was powerful enough to run small electrical devices. At the time, the New York Times wrote about the discovery, stating that they believed this was a discovery that would lead to the harnessing of the sun ‘for the uses of civilization’. They were right! From that point onwards, solar cells were more widely in use, although their costs were still prohibitive to the average person. Satellites from the USA and the Soviet Union in the 1950s and 1960s were powered by these solar cells, but solar power was not widely found in homes or commercial spaces outside of these more expensive and resource-rich environments. It took a further advancement in the 1970s, when the cost of solar cells was lowered from around $100 per watt to $20 per watt, that set up the time period of the 1970s-1990s to introduce solar power to many normal environments – remote regions where line-fed power was not an option, train crossings, microwave towers. As time has continued, solar power has infiltrated more and more of our everyday worlds, from solar-powered cars to homes entirely powered by solar and not reliant on any other source of electricity. As solar is a renewable energy source and provides clean energy (in comparison to the non-renewable energy that comes from fossil fuels), it offers many advantages to your home and your family, whilst also helping the environment at the same time in a way that makes a true difference. Solar panels are becoming more and more popular throughout the country as many Australians make the switch and invest in the generation of clean energy. There are countless environmental benefits to doing so, and a number of companies are also offering compelling incentives in order to further increase the appeal of having solar panels installed at home or in the work place. Solar energy has many benefits, both on a personal level and from an environmental perspective. 1. Solar power is very important in the fight to slow, or stop, global warming. Countries across the globe are banding together to do what they can to reverse the impact of generations of fossil fuel consumption and the consequential devastating impact on the environment. As global warming continues to impact upon our world, with rising sea levels and hotter temperatures on record, it’s important that any measure that’s available to help in the fight against its impact is taken. Research over the course of decades has led to the creation of solar panel systems which are able to generate electricity without the negative impact seen in fossil fuel when it’s used as a source of energy. However, solar energy is only going to be an effective solution if it’s used in more and more homes and commercial spaces, so it’s important that we all do what we can to work together in protecting our planet and its future. 2. Solar power saves the individual money on a continual basis. Although the outlay costs of installing solar panels is something to be considered, over the long run, solar panels will end up saving you and your family far more money than the installation costs. In countries and regions where energy is particularly expensive, lifetime savings add up into the tens of thousands of dollars. When you take a look at recent electricity bills, it’s easy to see how finding and securing an alternative energy source can have an overwhelmingly positive impact on your bank balance every quarter! 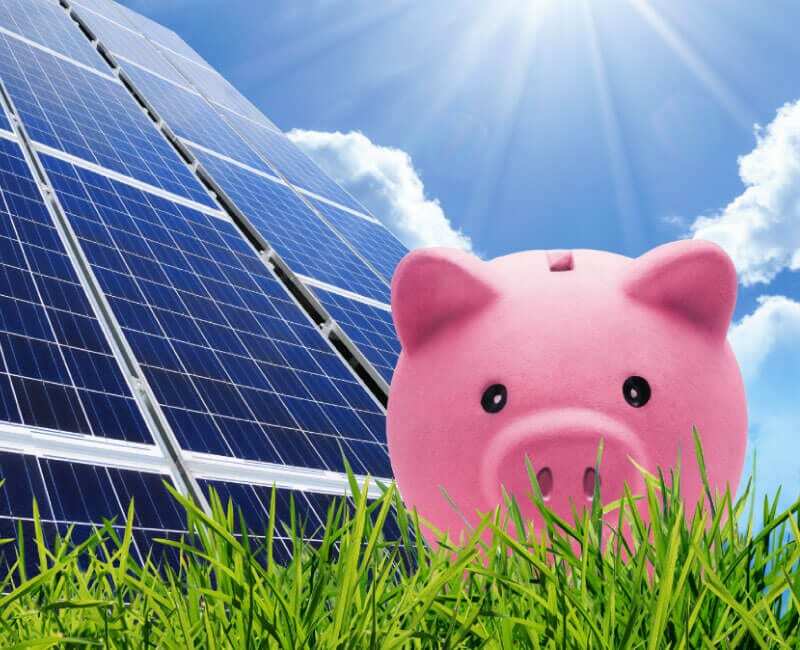 Not only will you save money through the direct benefit of solar power, you’ll also receive additional savings when the unused power that your solar panels generate is fed back into the grid, resulting in a credit on your quarterly bills. 3. Solar power has an additional benefit through its provision of energy reliability. Any potential power source must be considered from many angles, and one of the great benefits of solar power is its reliable source of energy – the sun! By measuring seasonal averages (the amount of sunny days per season in any given region), solar power generation levels can be predicted and accounted for, giving you the peace of mind that as long as the sun continues to rise, your home will continue to be powered. 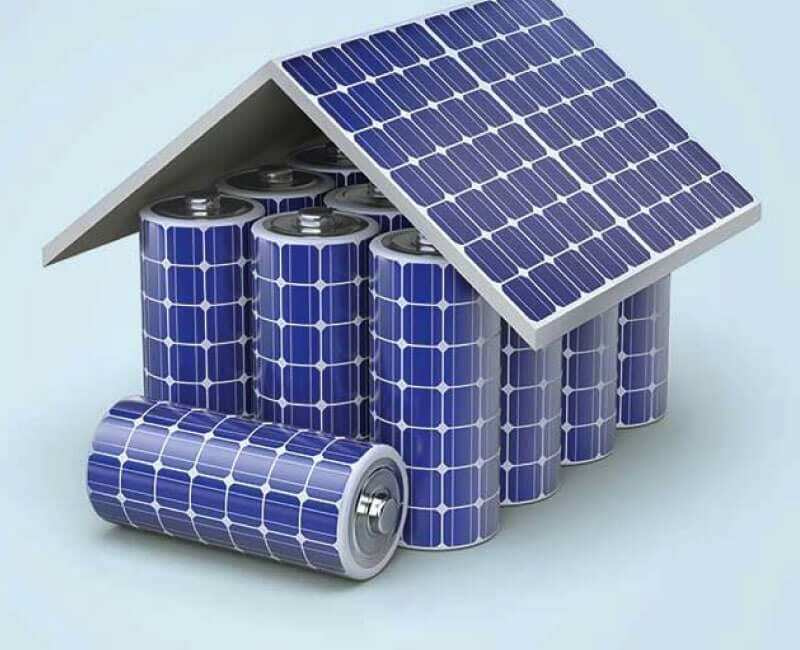 Investing in additional batteries also gives you the opportunity to store solar power for days when the sun may be hidden by clouds, or through darker seasons, increasing your ability to rely on solar power instead of moving to a backup system. 4. With solar power, you can become energy independent. The sun is not controlled by one corporation, so you’re not at the whims of a company who control fluctuating customer charges. This is a very attractive benefit from the perspective of controlling household budgets and planning for your financial future. Once a solar panel is installed at your home, you’ll never need to worry again about someone else controlling your power access and power source. 5. Solar power doesn’t cost a lot to maintain. Apart from keeping solar panels clean, they’ll look after themselves (and even then, they’ll only require cleaning 1-2 times per year. Solar panels provide a long-term reliable power generation source without the need for additional upkeep or time investment. They don’t need your help to get the job done – just the sun’s! The only major maintenance element is the changer of the inverter, but this only needs to be changed after 5-10 years. This is the part of the solar panel that’s working to constantly convert solar energy into electricity and heat. Apart from the inverter, checking cables for wear and tear is advised over the course of time. 6. 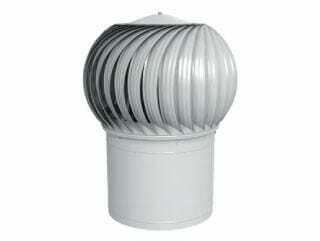 It’s easy to create a backup power supply for days when the sun may not be visible. By investing in a few batteries or a generator, you can easily make sure that your family has a backup power source on hand in case the solar panels do not generate enough power due to low sun cover. The solar team experts who carry out the install of your solar panels will be able to equip you with the tools and options you need. This is particularly worth considering if you live in a region of Australia that’s prone to dramatic thunderstorms throughout the summer season. A powerful storm will often knock out power supplies to entire suburbs, and during their worst damage periods, it can take 1-2 days before power is back up and running. Solar power, with battery backups, removes the risk of a storm disconnecting you and your family from integral sources of power. 7. Having solar panels on your property can increase your home’s value. If you’re looking to sell your property and invest elsewhere, the addition of solar panels becomes a competitive sales point above similar properties that are yet to have these installed. Many people are looking to move to solar power, but as the outlay costs can be expensive, it’s very attractive to instead look to move into a home that’s already fully set up and equipped to generate and use solar power. Not only will you have benefitted from the use of the solar panels during your time in the home, but you’ll see your costs come back to you in the additional value provided to your property’s sales price at the other end of the equation. 8. Solar panels are easy to install. 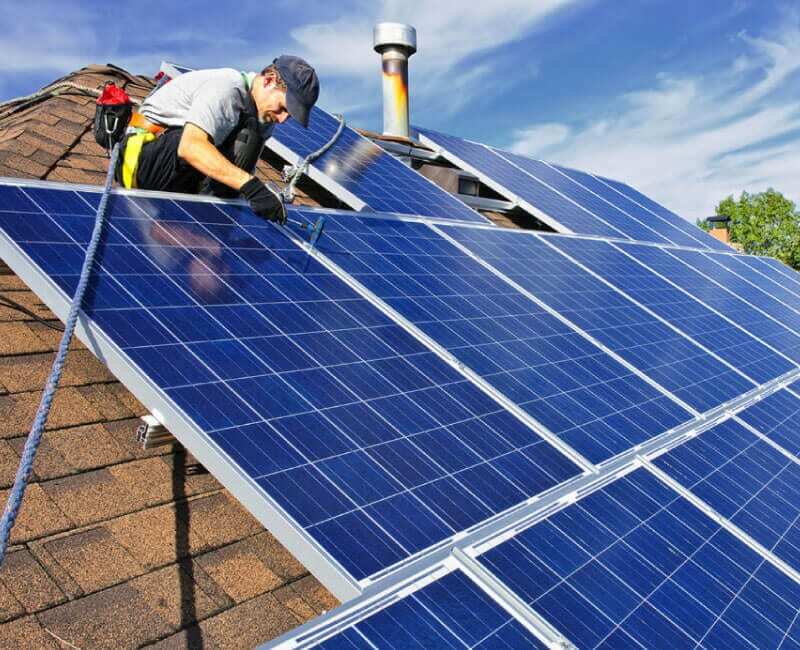 The process of installing solar power doesn’t involve a huge mess of wires or cords, nor is there a whole lot of work involved in the actual installation process itself. 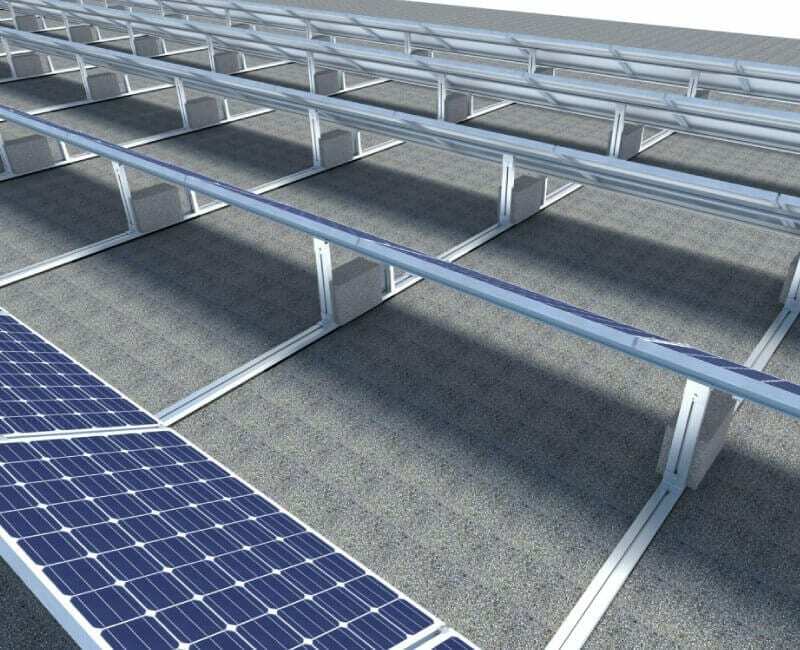 Compared to other renewable power solutions, such as wind and geothermal power stations (which require drilling machines), solar panels are installed on top of existing rooftops. This means they don’t take up any additional space, don’t create an eyesore around your home, and can be installed in a distributed fashion in order to minimise the requirements of any further construction work. Better still, solar experts will see the process through from beginning to end, leaving you to reap the benefits without any stress or effort. 9. 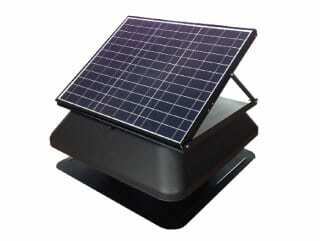 Solar panels are particularly useful for those who are located in remote locations. Although the majority of Australia is set up with running power lines, there are certain remote locations where access to power is still difficult or, at the least, unreliable. 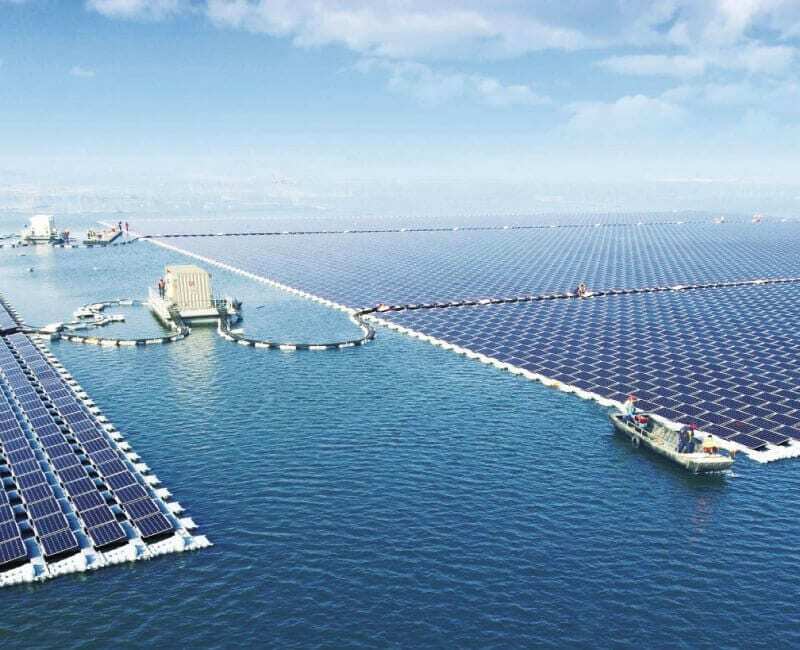 In these regions, the installation of solar panels would provide a reliable ongoing power source that negates the need for expensive line-fed electricity to reach the most remote of locations. Solar panels are of particular interest to those who are looking to live an ‘unusual’ lifestyle, or working towards living in a completely self-sustained manner. As long as your area receives sunlight, solar panels are a wonderful solution to those living away from large metro and regional areas for whom ongoing power supply could be a problem due to a variety of external factors. This creates flexibility for communities who have struggled with reliable traditional power supplies. 10. 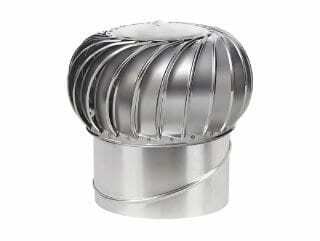 Solar technology is continuing to develop. 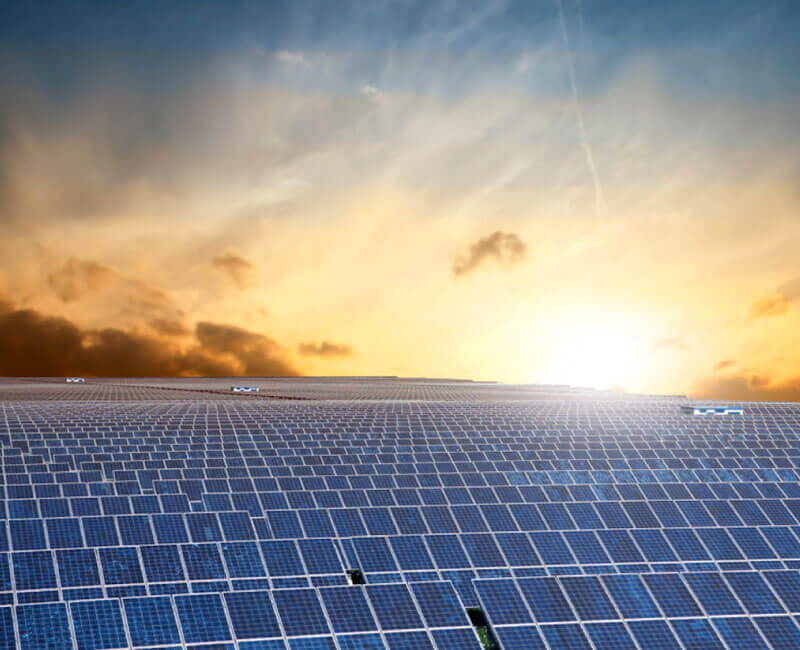 As this is an area of intense focus across many industries, there are continual breakthroughs and developments in the technology of solar power. These improvements will only continue to get better and better in the future, as more Australians move to solar power as their primary electricity source for their homes and businesses. Advancements in the area of nanotechnology alone stand to increase the effectiveness of solar panels by double or triple their current electrical input. As solar becomes more efficient, you stand to benefit through your position as an early adopter. 11. 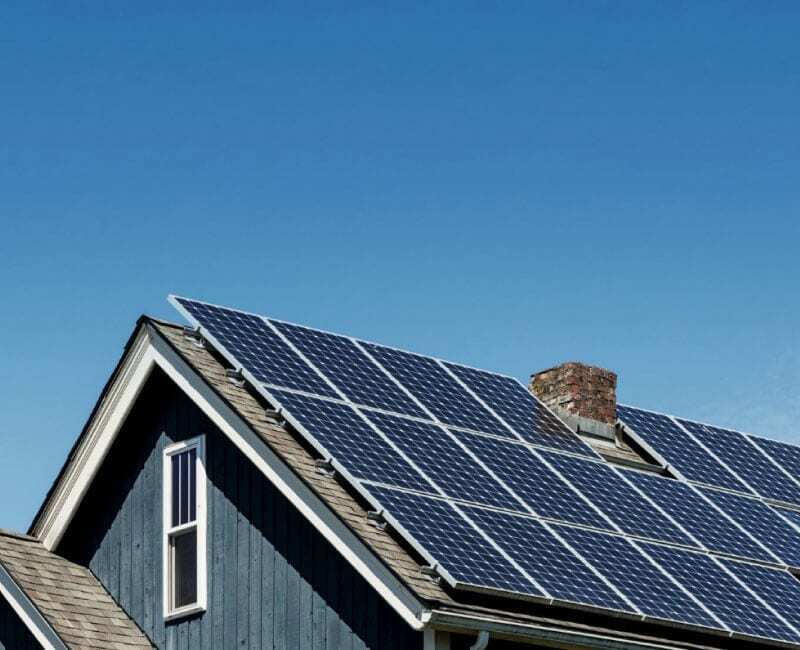 Local governments regularly offer solar incentives. As governments look to solve problems caused by fossil fuels, they’ll often offer a cashback or tax incentive to homes that choose to install solar panels. This can have a positive effect on the initial outlay costs and lessen the financial commitment on behalf of the installer. 12. Solar power offers insurance against rising energy prices. When you’re relying on line-fed electricity, you have no protection against the supplier’s decisions when it comes to their pricing. As many of us have experienced over recent years, the cost of electricity is only continuing to rise. By installing solar panels and moving your home to a solar-powered residence, you’ll be able to control your budget and won’t be affected by price hikes from large corporations. 13. Solar energy is infinite and renewable. No need to be worried about finite power sources – solar energy will continue to be reliable and effective as long as the sun continues to rise (and if the sun decides not to rise, we have bigger problems on our hands). That’s as close to a peace-of-mind guarantee as you can get! The solar installation process is simple and straightforward. A solar panel expert/technician will work with you to provide a tailor-made solution that best fits your particular property and energy requirements. No work is required from you from beginning to end, as the process is managed by in-house experts. Solar experts will begin by assessing your energy requirements, giving you vital information in the decision-making process. After all, you don’t want to be generating too little power, and if you’re generating more than you’ll need on a regular basis, they’ll be able to ensure power is not wasted and is instead fed into the power grid. Next, a system will be custom designed for you, taking into account your roof size, its direction, general shade coverage, and panel placement. Accredited installers are then responsible for the full installation process, and will see everything through to completion with a high degree of attention to detail. There’s no work required from your end in order to get your solar panels installed, active and saving your family money. Many providers also offer a range of flexible payment plans, designed to accommodate a wide variety of budgets. Online calculators can give you a clear understanding of just how much you stand to save over the course of time through switching to solar. It’s often the case that the total outlay cost is recouped through bill savings over just 4-5 years – after that, you’re officially in surplus compared to if you were paying standard electricity rates! Solar panels are the perfect investment for families who’ve settled in their home and are looking for long-term, cost-saving solutions. 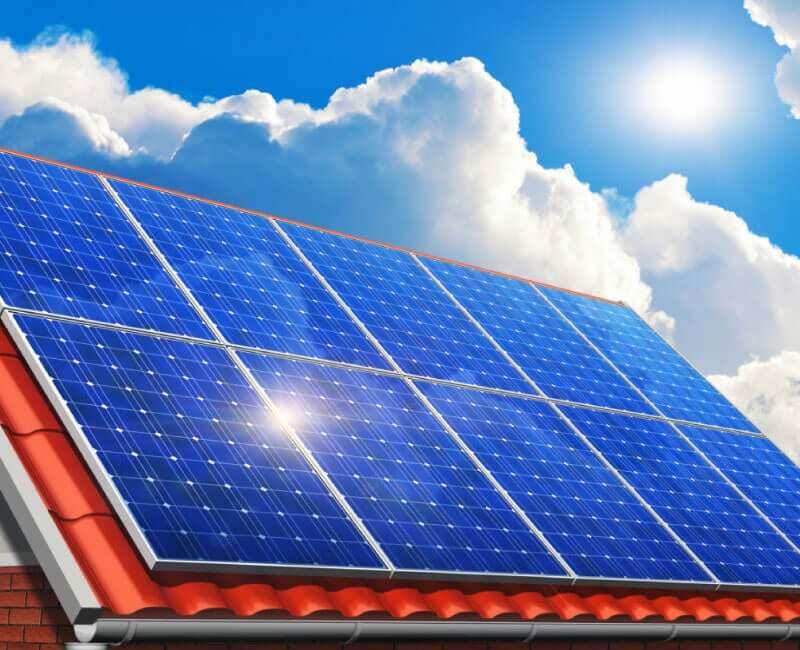 They’re also very worthy for those who may be considering selling their property in the short- to medium-term, as the installation of solar panels will be recouped through the increase to your property’s value, and will give your property another unique sales point in comparison to others sitting on competitive property markets. Feed-in tariffs are payments that are made to you through your electricity retailer in the form of a credit on your bill. This occurs when your solar system produces more energy than your home consumes, as the excess energy is fed back into the grid and made available to other customers. For those homes with lower energy consumption rates, feed-in tariffs are a great way to significantly benefit via continual quarterly savings. After all, it’s much nicer to get a happy surprise when opening an electricity bill in comparison to an ugly surprise at the overall amount! Reducing usage – the less electricity you use in total, the higher the chances are that your solar panels will be able to produce all of the energy your home requires. This will result in very low bills and increased savings month on month. Schedule your heaviest usage for daytime – in order to make the most out of having solar power, it’s wise to do your most power-intense activities during daylight hours, when solar panels are generating electricity. Electrical appliances and devices such as dishwashers, washing machines, and irons will have less of an impact upon your bill if used during daylight hours. If you can, charging devices such as laptops and mobiles during the day, as opposed to during the evening, will have a small but steadily significant impact on your quarterly bill. Employ the use of storage heaters – although many of us in Australia are looking to cool down rather than to warm up, heaters are still commonplace throughout regions across the country during the cooler months. If you have electric storage heaters in your home, use solar electricity to fill them in order to gain more benefits and reduce electrical costs. Heating is often a significant chunk of an electricity bill during the winter months, so filling your heaters through the use of free solar powers gives you the freedom to release the heat when you need it, for free. Invest in storage batteries – it’s cheaper to use solar energy than it is to sell your excess to the grid, only to buy it back at a higher rate later when you’ve gone over your existing power supply usage. By spending the money upfront and investing in storage batteries, you can instead maximise your solar energy supply by storing surplus solar electricity. If you’re running low on solar energy on overcast days or during the evening, you can sue these batteries to reduce your reliance on traditional energy supplies. Although these batteries can be costly, they earn their keep over time if this method is followed. Use solar power to heat your water – the necessary setup to position your hot water so it can be heated by solar energy can be costly at first, but this is another tactic that will continue to save you money over time. If you’re using gas to heat your hot water, it’s well worth weighing up the costs of installing an immersion heater in order to connect your water and solar systems. Install an export meter – if you’re using the feed-in tariff system to make additional savings on your quarterly electricity bills, it’s important to know that you’re being accurately charged. By fitting an export meter to your system, you’ll be able to see exactly how many kW you’re feeding back into the grid, ensuring you’re paid for every single one of them. So, what are you waiting for? There are so many benefits to solar power, it makes the decision to install a simple one. By committing to solar power, you’re guaranteeing your family has access to a clean, renewable energy source, as well as reducing your footprint on the environment. With such devastating consequences linked to greenhouse gas emissions, it’s important for us as a nation and as individuals to do our part in moving towards a clean energy future. You’ll also stand to save significantly on your quarterly energy bill. Many people incorrectly believe that solar energy is too expensive for them to use, as solar panels require an upfront installation cost. However, with so many suppliers offering flexible and achievable payment plans, there’s an option for everyone when it comes to investing in this renewable energy source. By installing solar panels, you’ll be well positioned for a strong financial future, free from the issue of rising energy costs faced by many families around the country. With Australia’s cost of living on the rise, any area where savings can be made becomes integral to consider. If you’re curious about how solar power can work for you and your family, reach out to the experts – you’ll have them installed at your home before you know it.